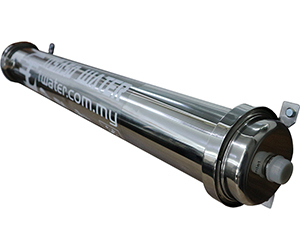 Contact Seller for FREE Installation Area: SELANGOR& KL. 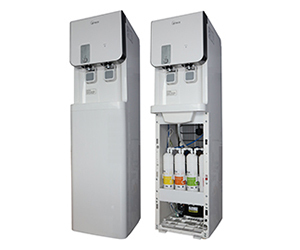 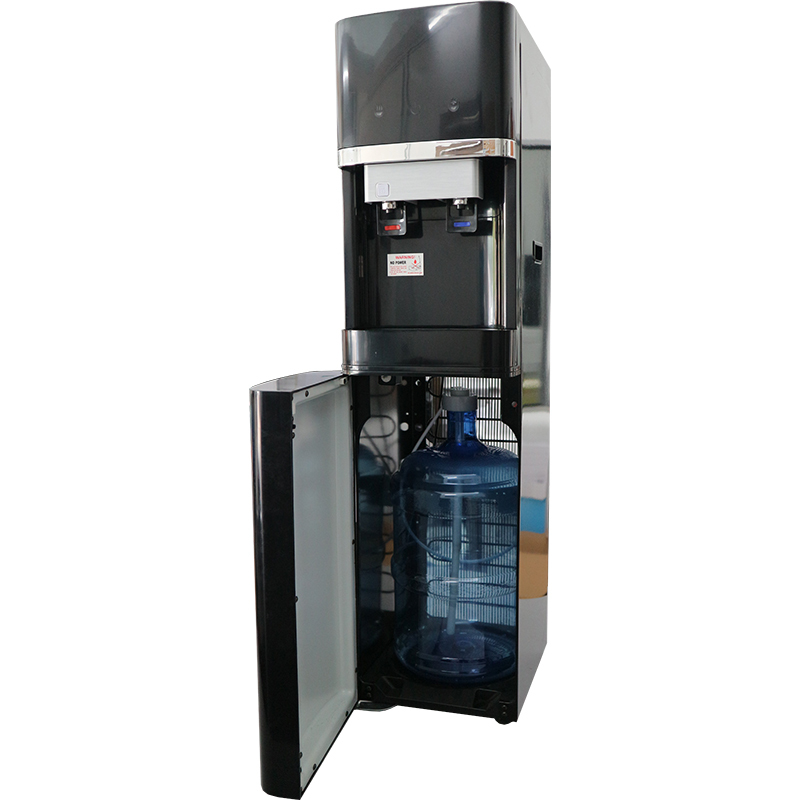 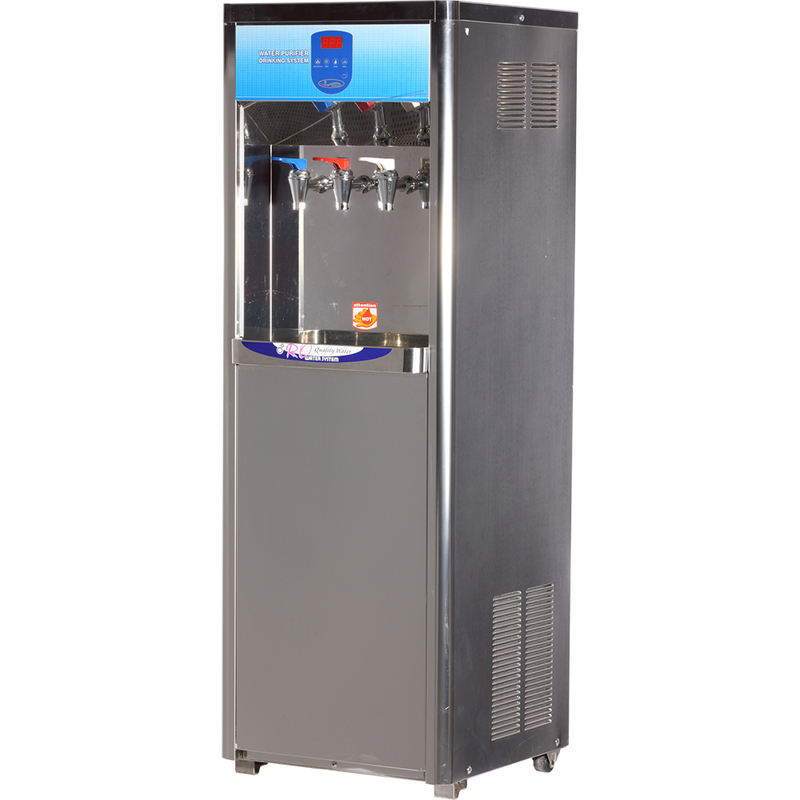 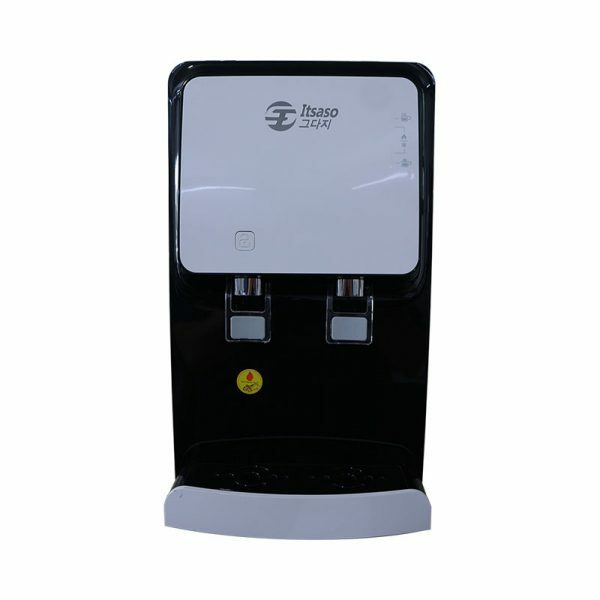 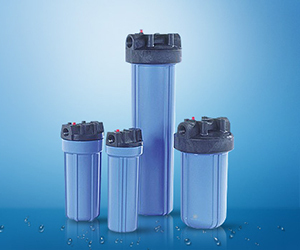 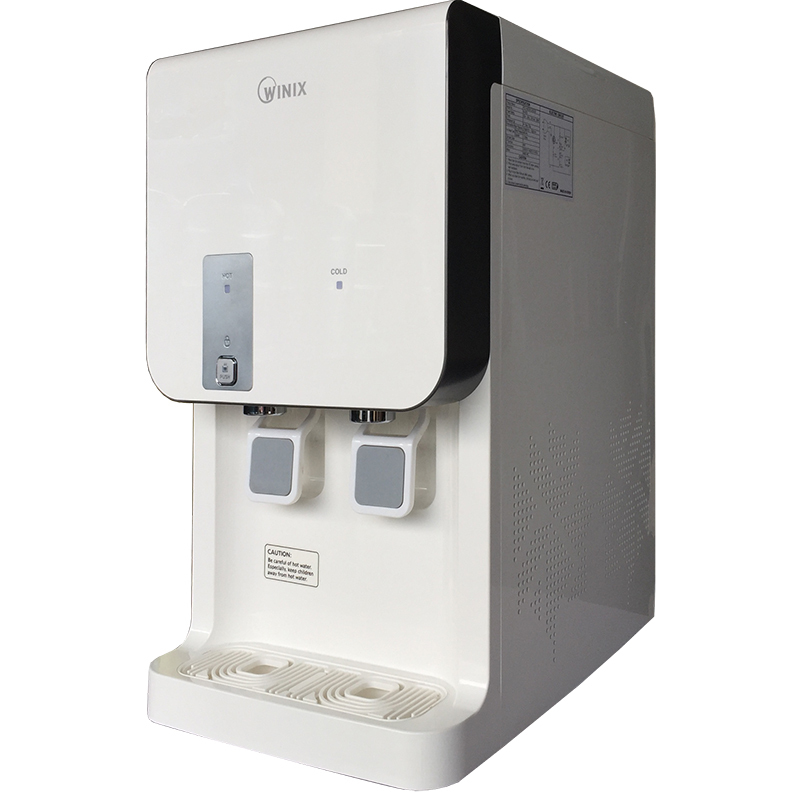 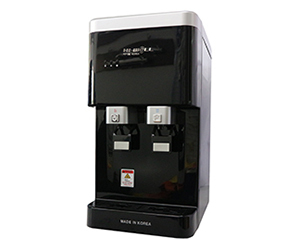 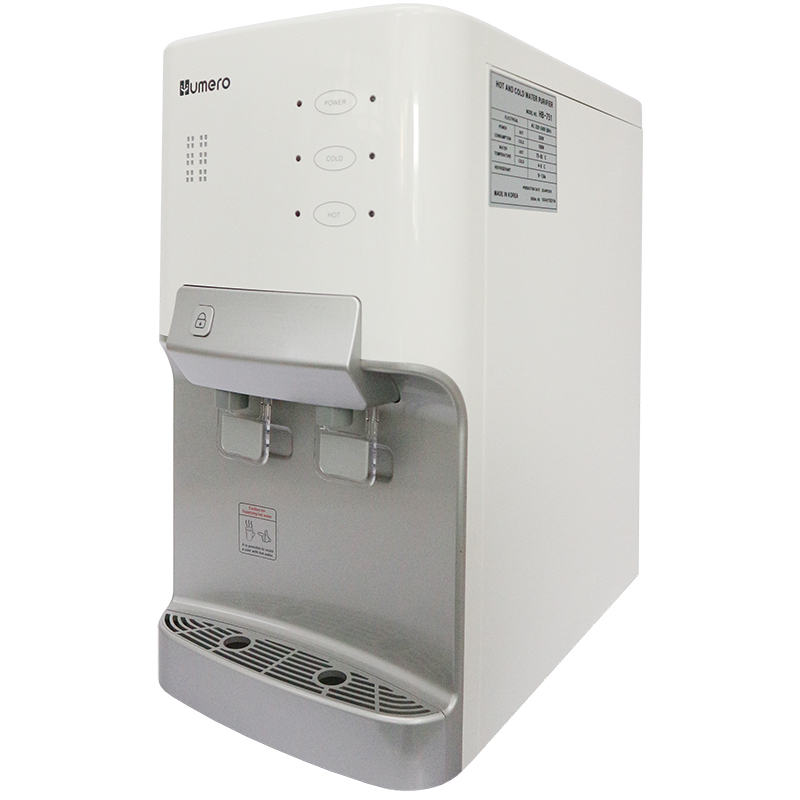 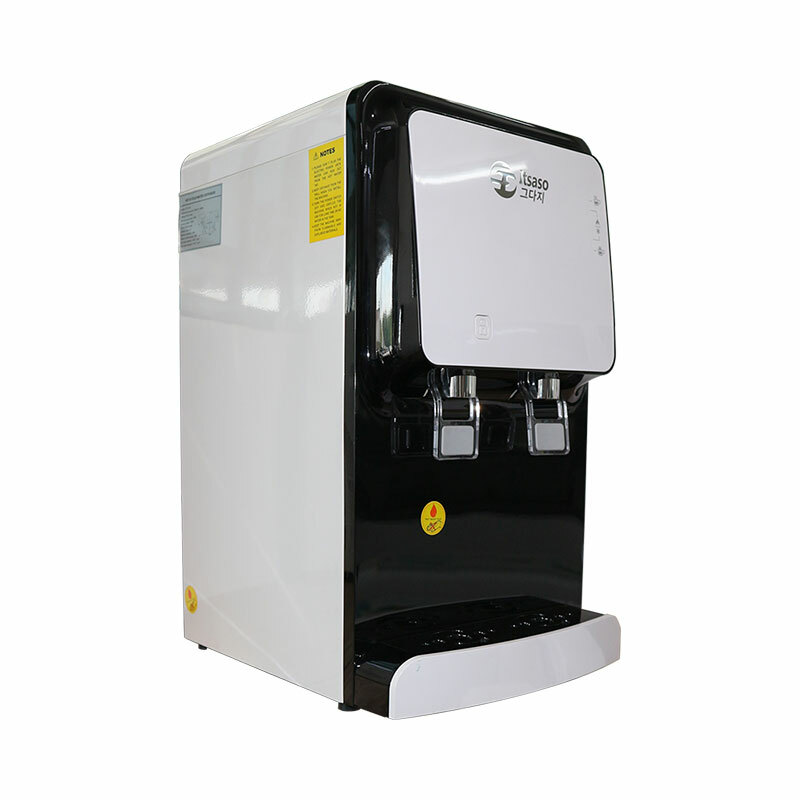 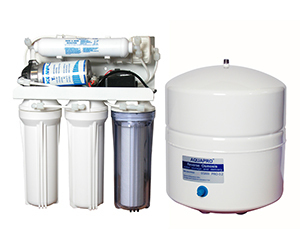 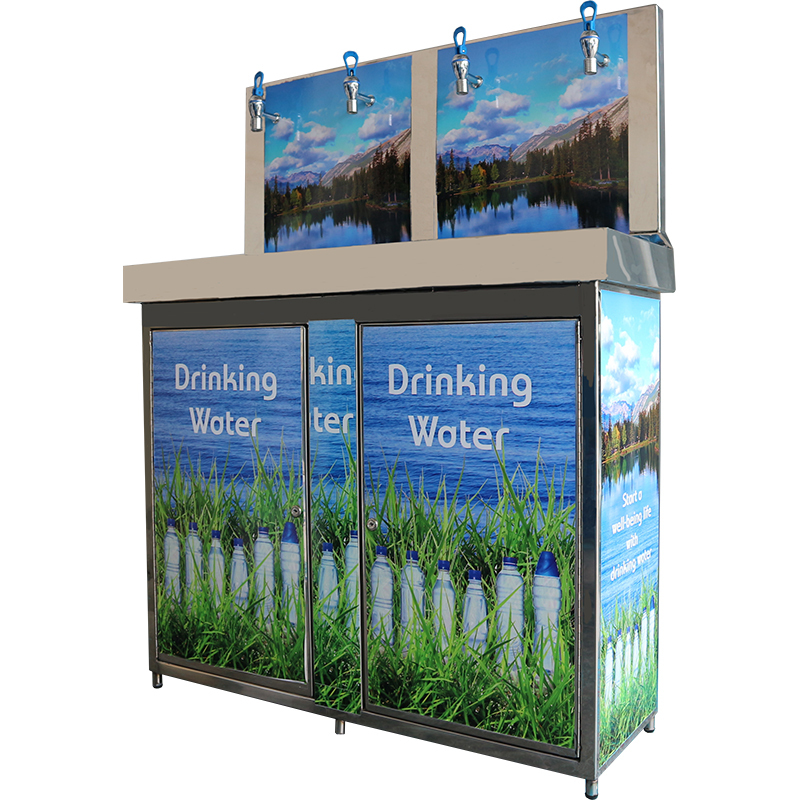 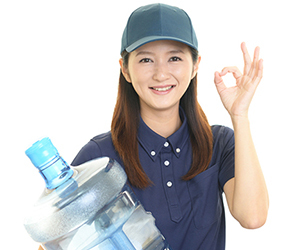 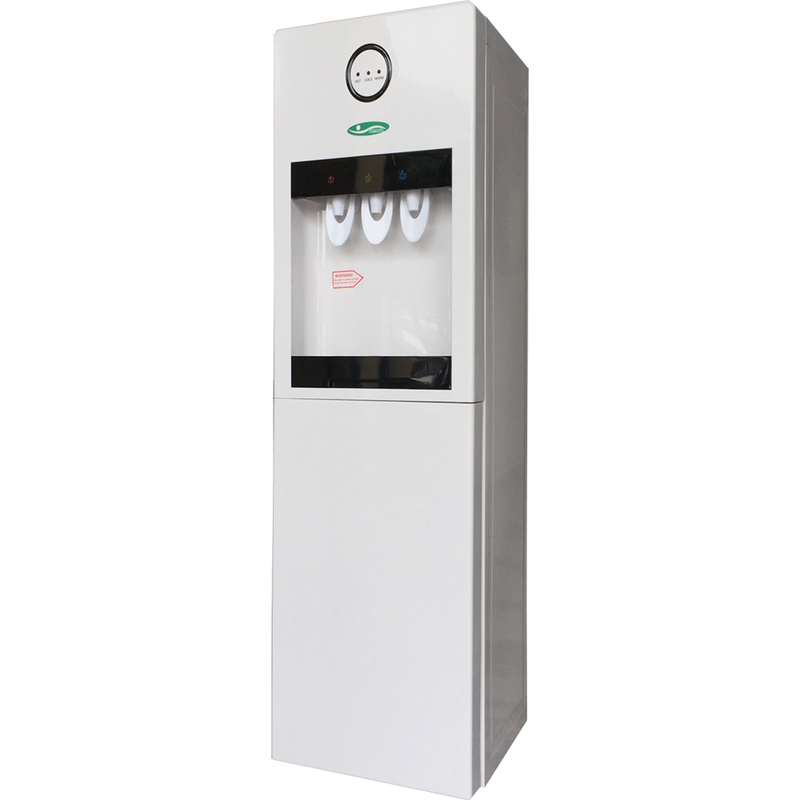 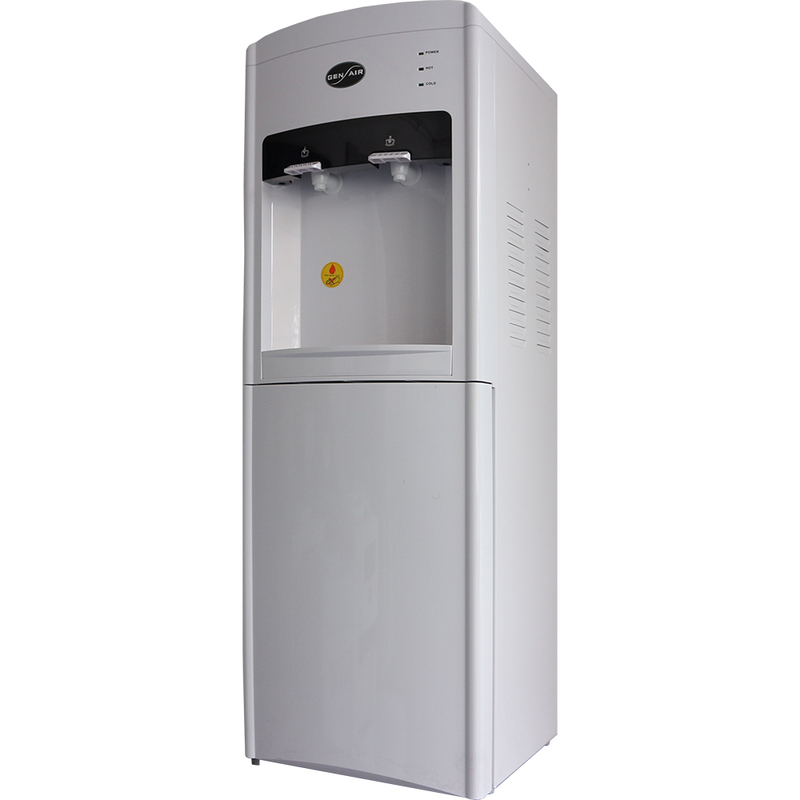 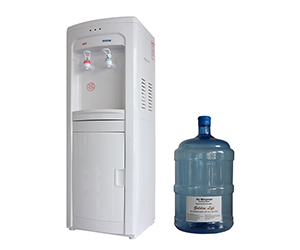 100% Original Korea 4 Layer Alkaline Filtration System (P.H 8 -10). 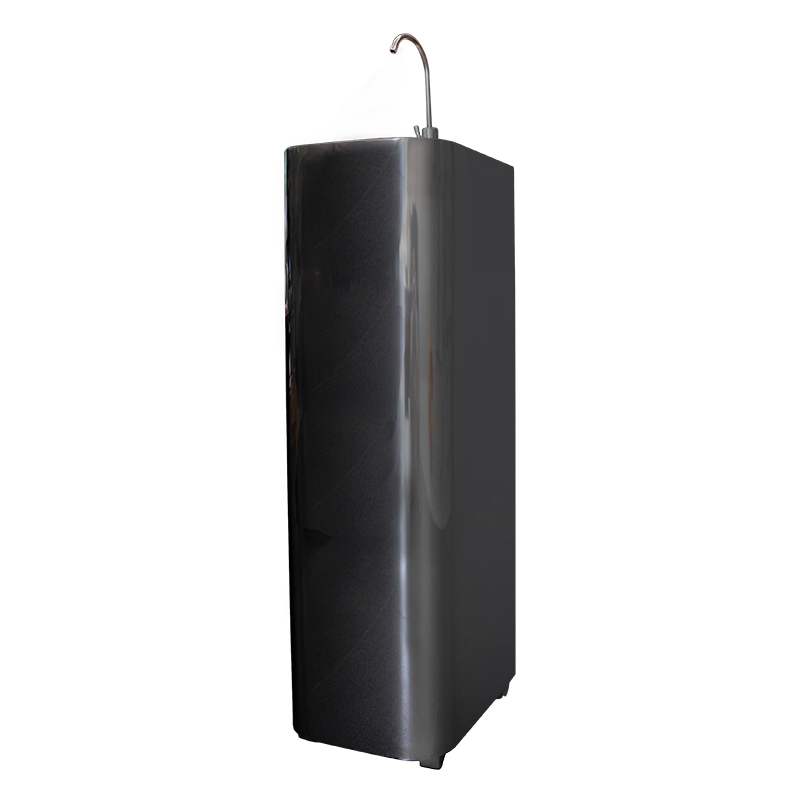 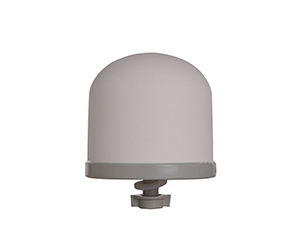 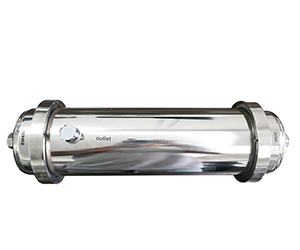 SUS 304 Stainless Steel Hot & Cold Storage Tank. 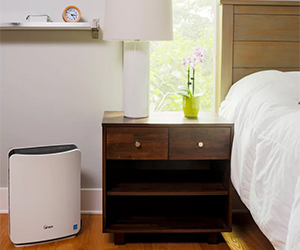 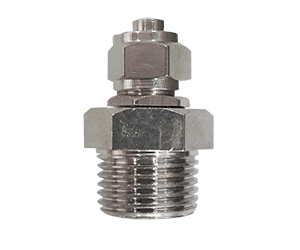 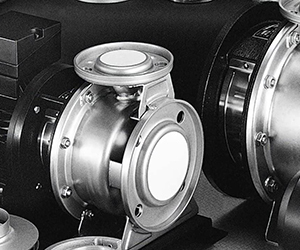 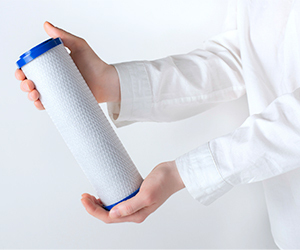 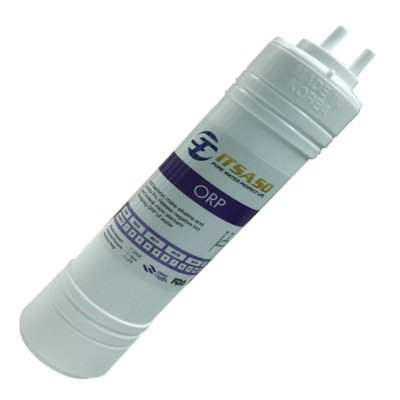 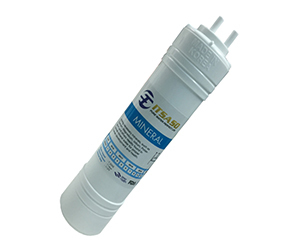 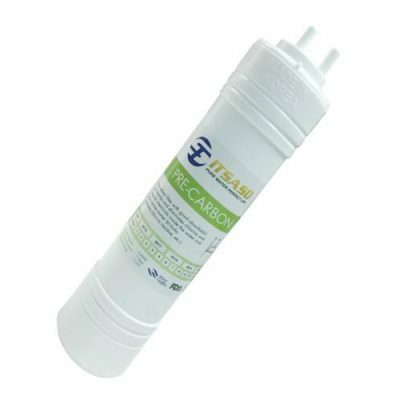 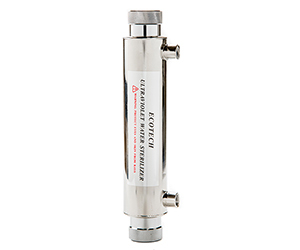 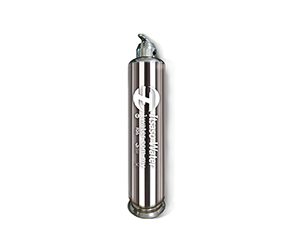 This Filter as a pre-treatment filter of water purification system removes bigger than 5 Micron contaminants such as dirt, sand and oxide pollutants from the tap water and protects membrane and pre-carbon filter from being clogged. 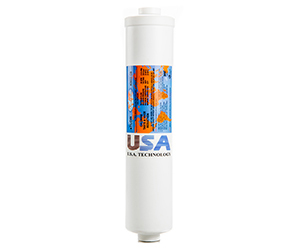 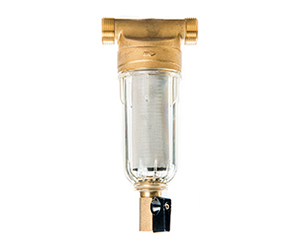 This Filter prevents hydrolysis of membrane and enhances the life of membrane, it also absorbs residual chlorine and organic chemicals from tap water. 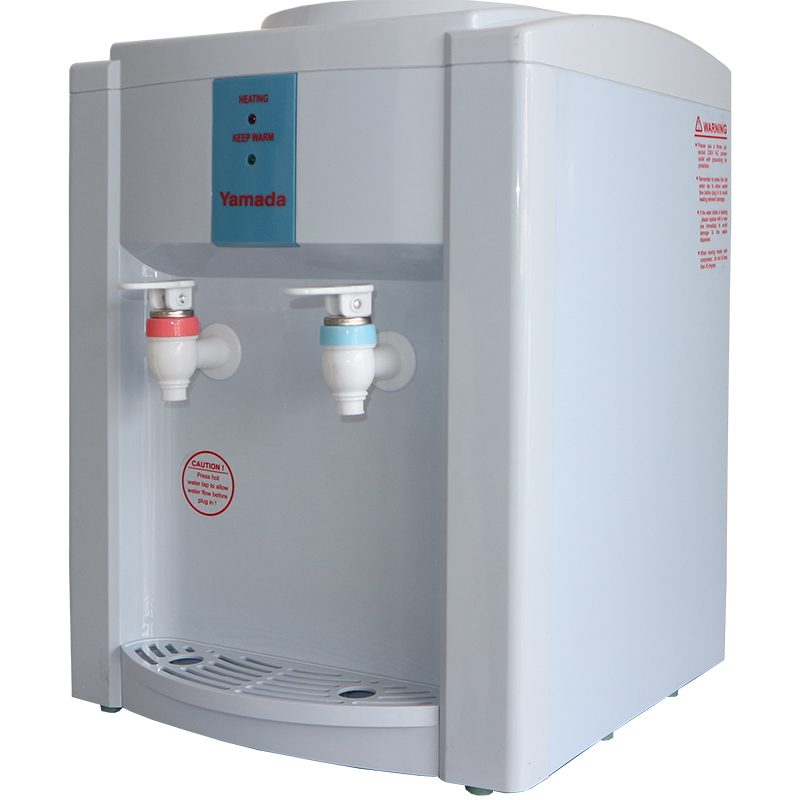 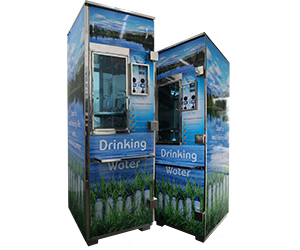 The efficient removal of chlorine from water, thus providing a source of water which tastes good and is more likely to be consumed. 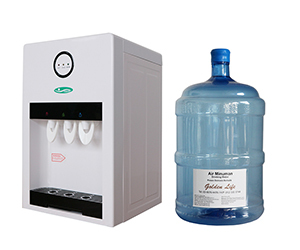 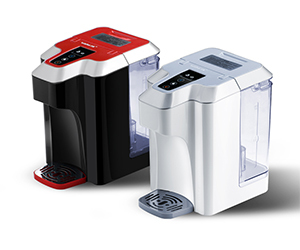 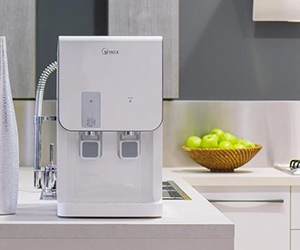 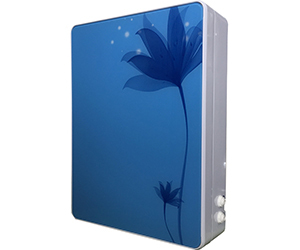 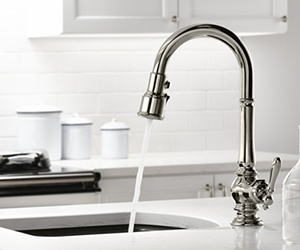 The converter maintains PH balance of the water to alkaline water, which is physically good for health.